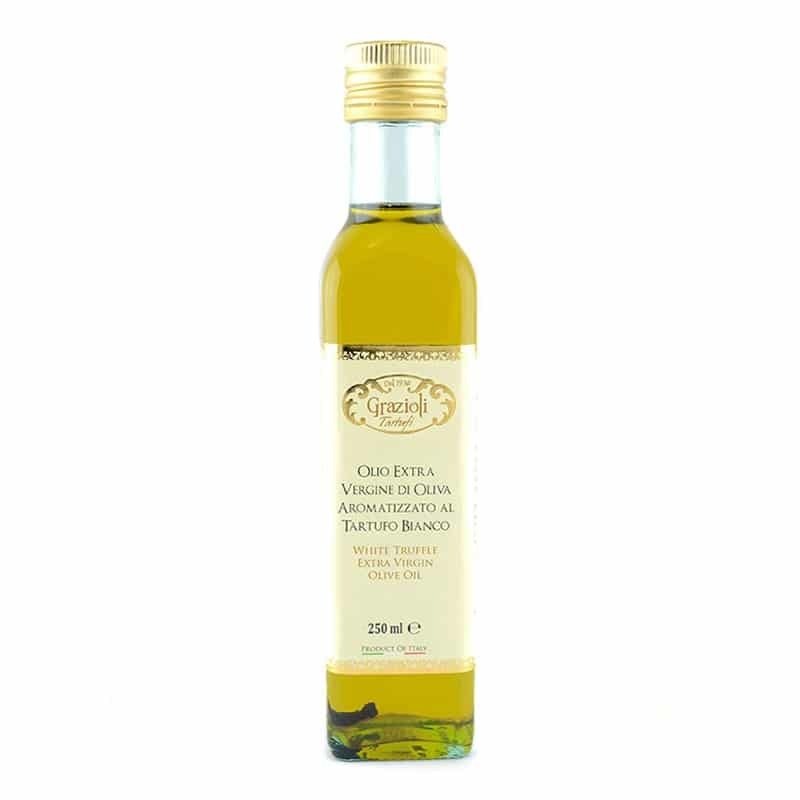 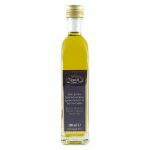 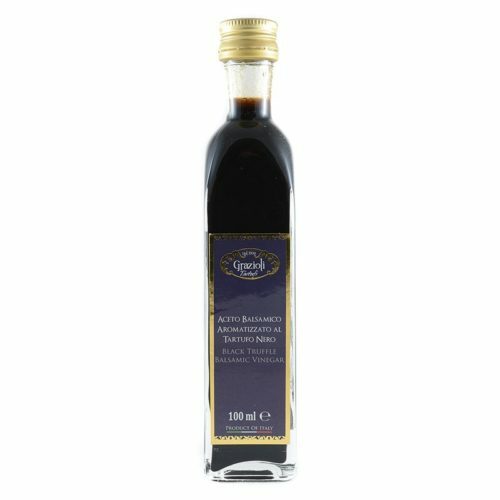 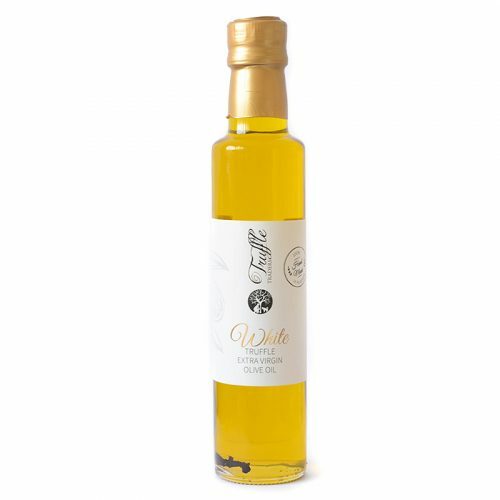 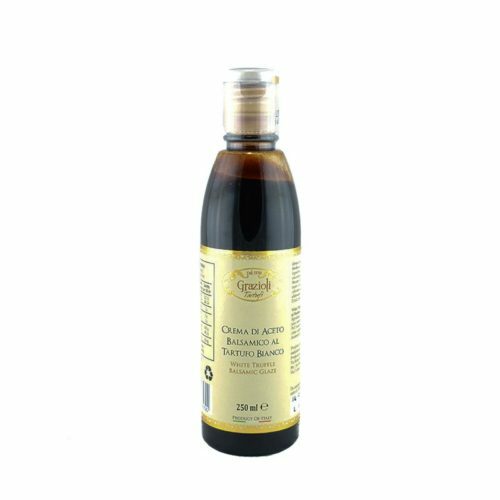 A great extra virgin olive oil infused with slices of Alba white truffle. 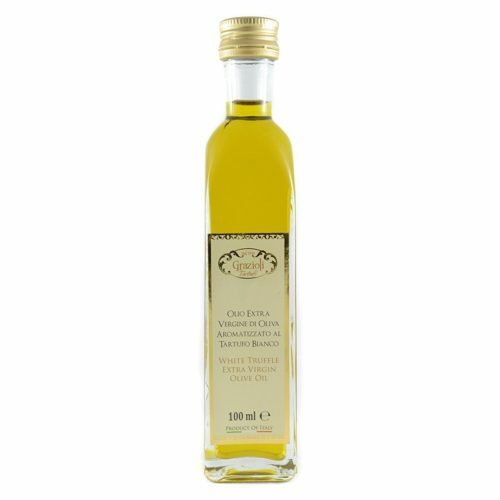 INGREDIENTS: Extra Virgin Olive Oil, White Truffle (tuber magnatum), flavour. 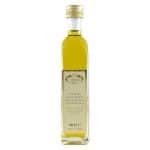 The Truffle Oil is excellent but pricey and service was impeccable.